It’s here! The Frozen 2 Teaser Trailer! If you’re a fan of the Frozen adventure then you will be thrilled to hear that the Frozen 2 Teaser Trailer is here. Read on to check out more info on this new movie and check out more info on the latest adventure of this fabulous group of friends. 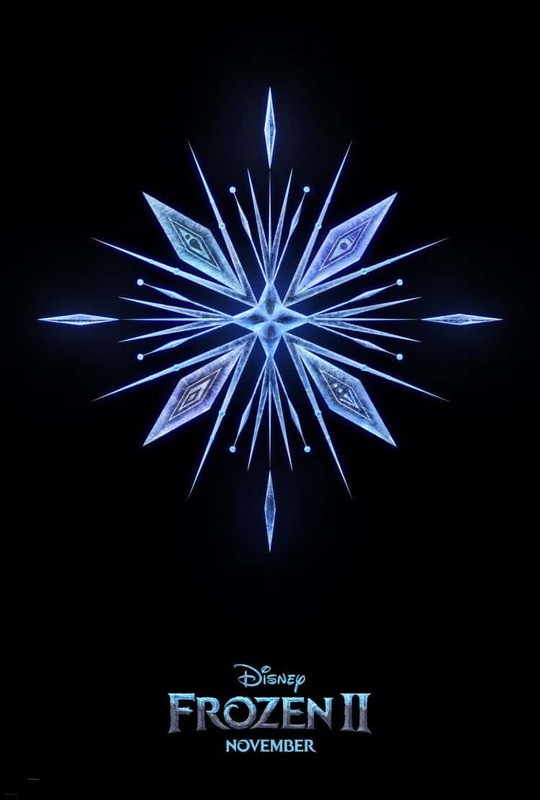 It’s actually here, the Frozen 2 Teaser Trailer! A few years ago when I was pregnant with 5.0 I had the chance to sit down and interview Jennifer Lee and Chris Buck on their short film Frozen Fever. It really got everyone so excited at the prospect of a Frozen 2 because let’s face it none of us could “Let it go”. So a while back when Frozen 2 was announced you can bet your snow balls I was thrilled that there would be a numero dos! So it’s with a huge amount of excitement I present the teaser trailer to Frozen 2! I don’t know about you but it seems like this new movie is going to be action packed. We don’t know much else about what the movie will be about. However, I did here that the directors came up with the ending first and worked their way back. Either way it looks like it’s going to be an epic adventure 5 years in the making. I can’t wait to bring you more previews, activity sheets and crafts. Because let’s face it the excitment is real! Especially as we approach the big launch date in November. But in the meantime enjoy this trailer and teaser pictures!